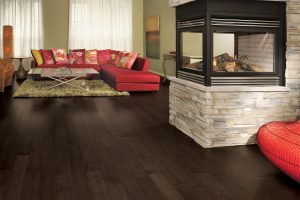 Mirage Hardwood Floors | PriceCo Floors, Inc. Starting prices so low we can’t advertise! Call 301-317-6220 today for pricing. 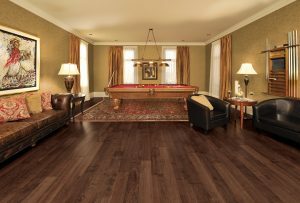 High quality hardwood flooring has never been more affordable. 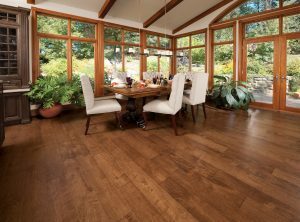 With a variety of colors and species to choose from, there has never been a better time to purchase directly from a flooring distributor. 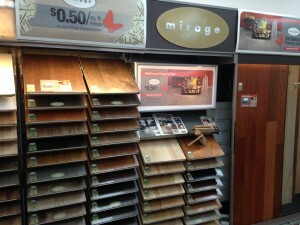 Stop by our showroom and check out the multitude of options Mirage hardwood can offer you today. 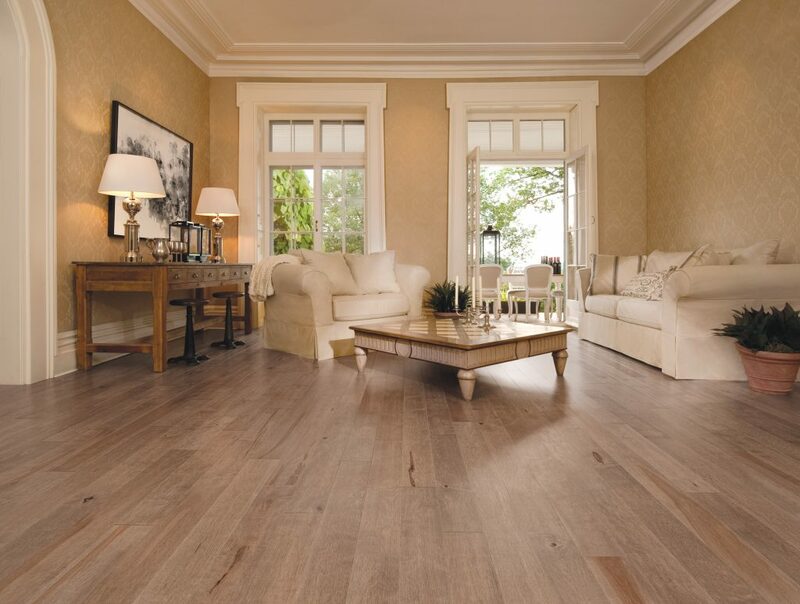 Mirage uses a dry sawn approach to their hardwood flooring, giving each board a unique, non-repetitive pattern. With an ultra-thick wear layer, these floors can be sanded and finished 3-5 times. Quality: Trade publications surveys of floor covering dealers have resulted in 23 awards for excellence for Mirage over the past ten years. Longevity: Mirage nanotechnology-based finish is one of the most wear-resistant in the industry. Peace of Mind: each week 1500 families select Mirage flooring, rest assured that you have made the right choice.